GH3EQ-1241 | Size: 200 ml / 6.8 fl. oz. 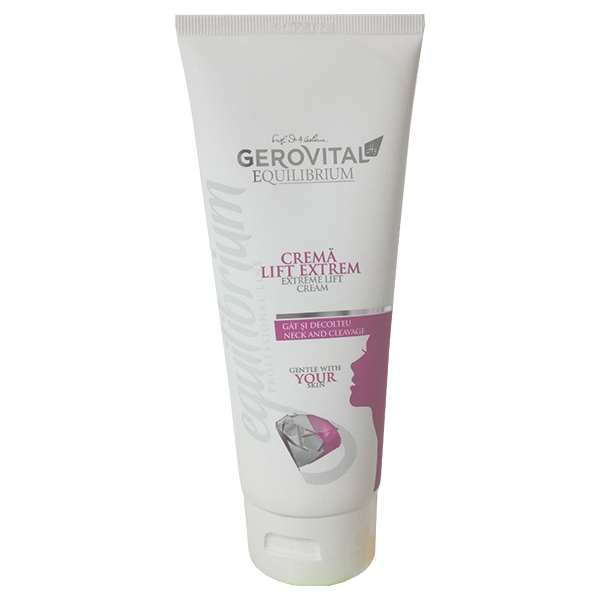 Usage: Recommended in the End of Skin Therapy phase of the cosmetic treatment in combination with other suitable Gerovital H3 Equilibrium products. Salon size: 200 ml/6.8 fl.oz. Apply in even layer over clean face, neck and décolletage. Leave on from 10 to 15 minutes (necessary for the skin to absorb most of the product) and gently wipe off the excess with lukewarm face cloth or cotton pad.